In the triangle with Vortex Pro Wash. Call for service to Cary NC, Apex NC, Raleigh NC, Morrisville NC, or Chapel Hill NC? 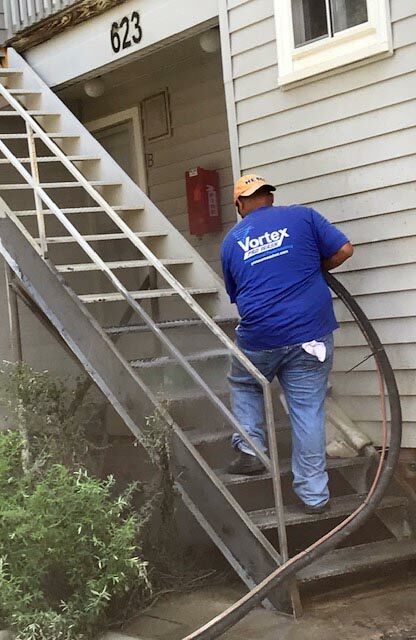 Vortex Pro Wash are the professionals to call. 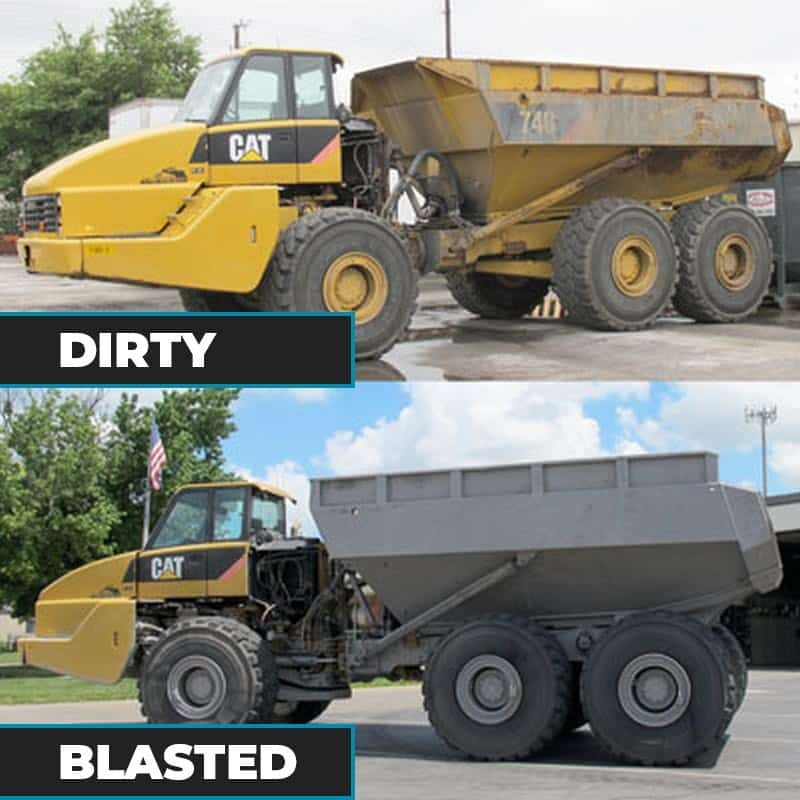 We make dirty things look like new. Our team of dedicated and professional staff will do the job right the first time. We care about you as a customer whether your job is big or small. 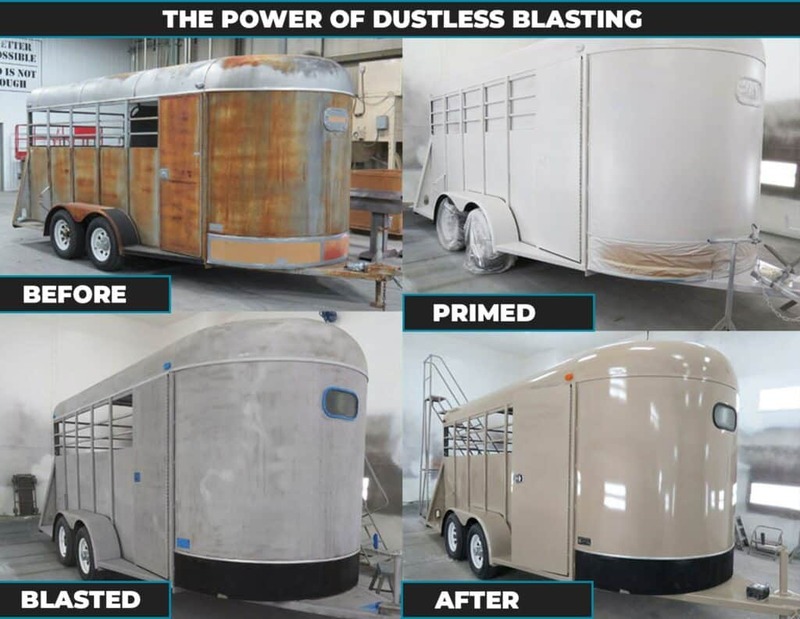 This new process removes paint, rust and grime to make the toughest jobs look like new using an eco-friendly abrasive. Like Pressure washing, dustless/media blasting uses water and pressure to restore your next project. You’re going to love these results!